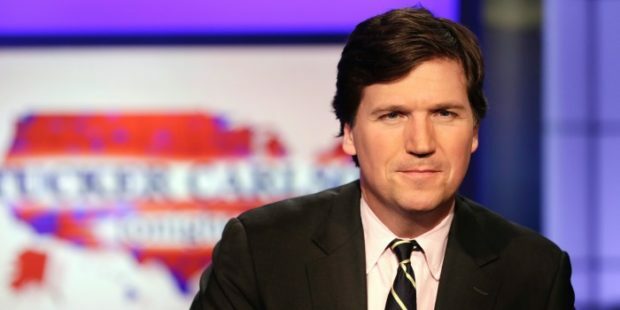 There are some furrowed brows (as well as some furtive giggles) over Tucker Carlson’s recent hypothetical musings about what the president might do should he decide he wanted to lose his 2020 reelection campaign. Maybe he would cut funds for E-Verify, gratifying businesses that profit from exploiting the low-wage labor of illegal immigrants (that’s ‘undocumented workers’ in weeny-speak), but hurting American workers. Maybe he would make cuts to Medicare. Maybe — most deadly — he would raise taxes on gasoline, something that would matter hardly at all to those East coast elites who don’t drive much but that would have an immediate effect on those in the heartland who tend to drive more and are on a tight budget.